Published inHow could you not like Ron Perlman now? Make-A-Wish dream came true! Hey Buddy!, I found this information for you: "MakeAWish2". 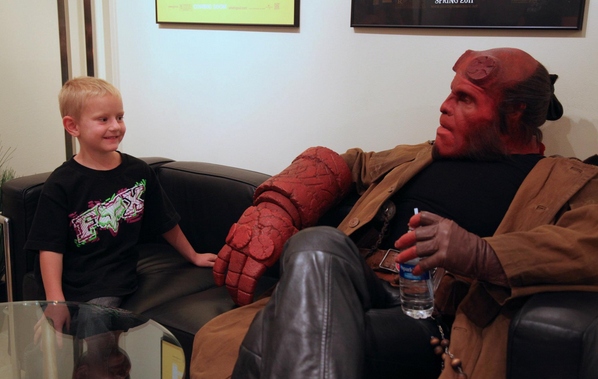 Here is the website link: http://centraltexasmom.com/how-could-you-not-like-ron-perlman-now-make-a-wish-dream-came-true/makeawish2/. Thank you.